Total turnkey 3 unit residential rental property! 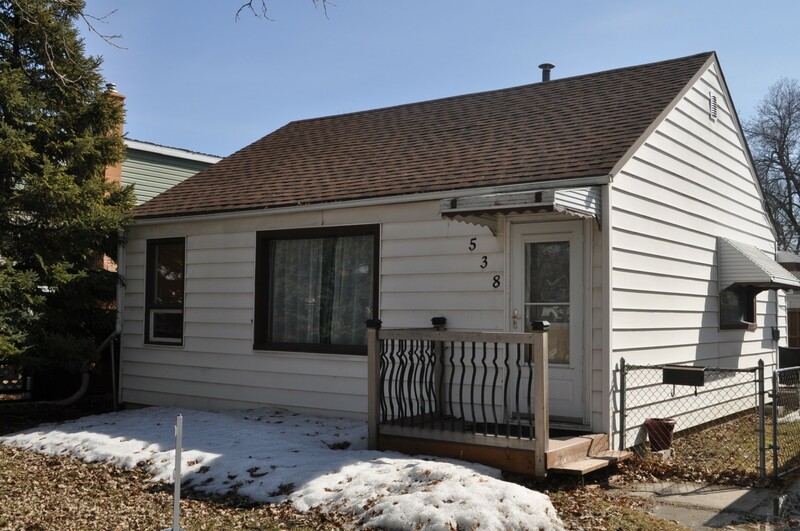 This property was fully renovated & converted to a tri-plex within the last 2 years. City of Winnipeg permits were pulled for the work completed. The main floor unit has 3 bedrooms/1 bathroom. The upper floor unit has 3 bedrooms/1 bathroom. The basement unit has 2 bedrooms/1 bathroom. All utilities are split & each unit has electric baseboard heat & an electric HWT. All appliances are included & there is a fridge, stove, dishwasher, washer & dryer in each unit. All units have private entrances. The upper floor unit is currently tenanted & the main floor, basement units have been left vacant after the previous leases expired so that you can select your own tenants. There is plenty of room for parking in the backyard.